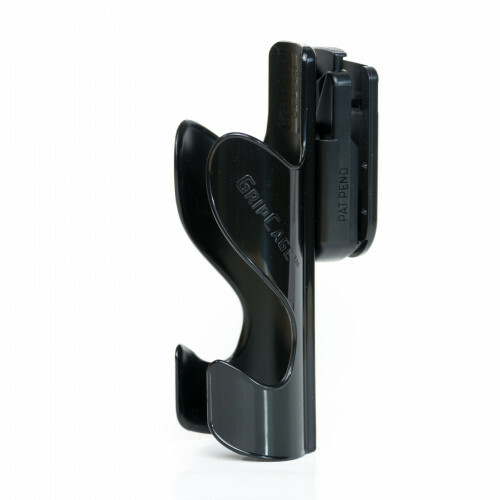 This starter pack is the perfect intro to the best spray on the market and is paired with the quickest and easiest-to-use GRIPCAGE™ holster (with one VersiClip™ belt clip included also). 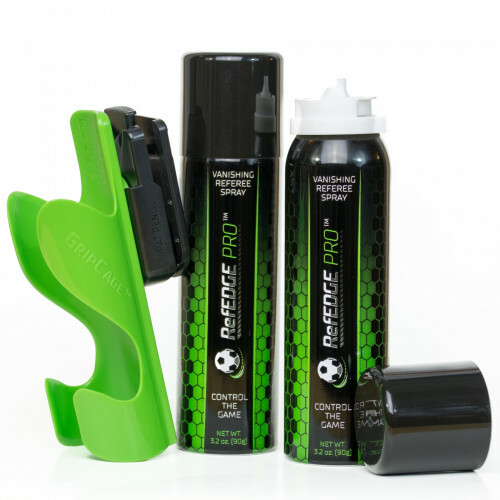 RefEDGE PRO™ is the only vanishing referee spray with our patent pending Stand-and-Spray™ delivery method - no need to bend over to mark the field anymore. 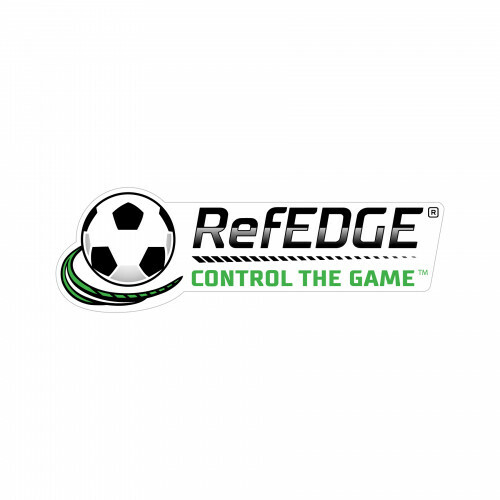 Don’t be left behind - allow your referees to use RefEDGE PRO™ as the tool to Control The Game™. Show your referee spirit with this RefEDGE - CONTROL THE GAME sticker. Good for water bottles, laptop, etc., etc. Weather-proof, durable and long lasting. Colors: white, green, black. 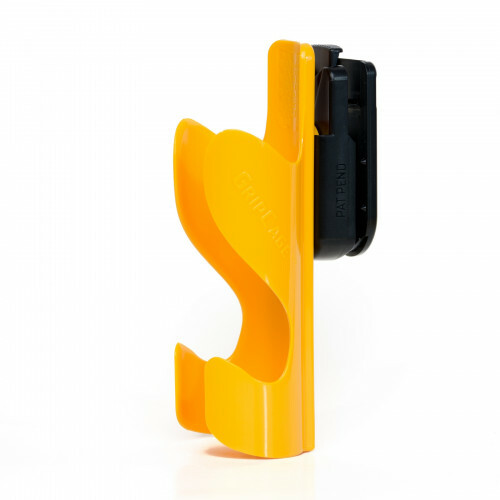 Show your referee spirit with this RefEDGE PRO - GOOD REFS DON'T BEND sticker. Good for water bottles, laptops, etc., etc. Weather-proof, durable and long lasting. Colors: black, white, green. 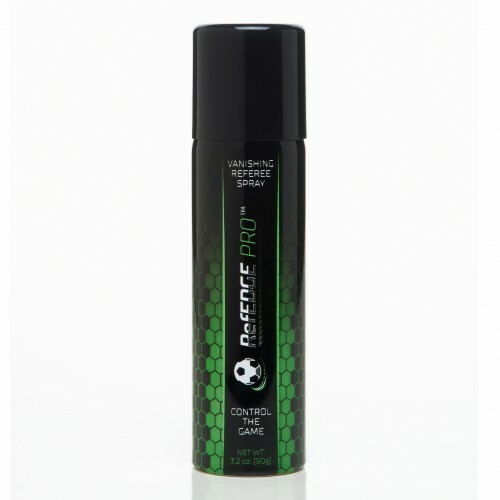 The perfect size for the professional referee who doesn't want to run out in the middle of the came - also perfect for small tournaments. 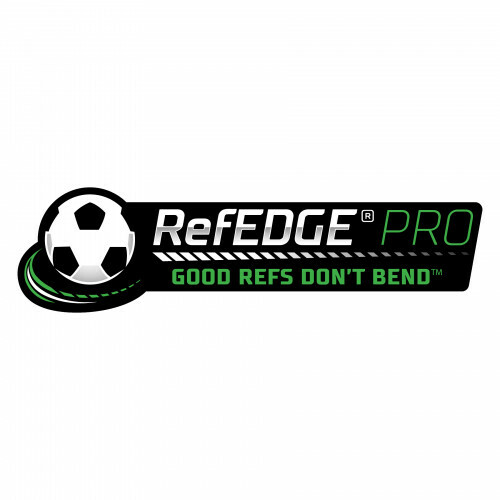 Don’t be left behind - allow your referees to use RefEDGE PRO™ as the tool to Control The Game™.